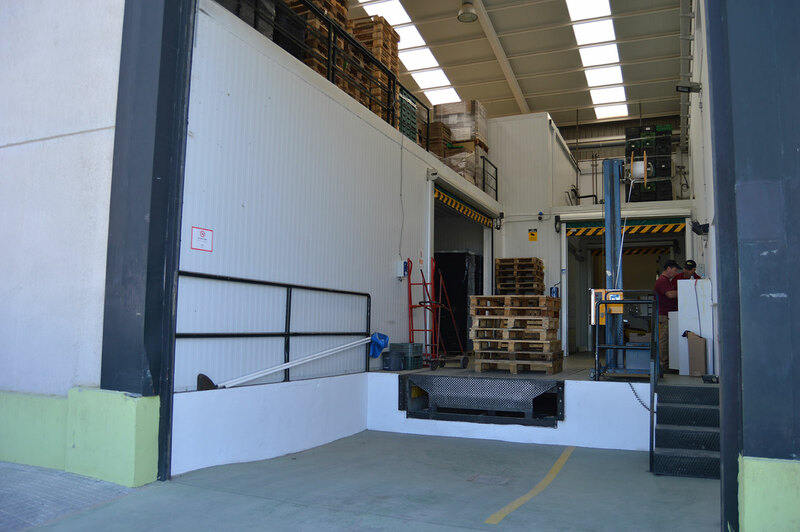 The selection and packing site is located in Velez-Malaga near the access of the motorway A7, in the Industrial Estate “La Pañoleta”. 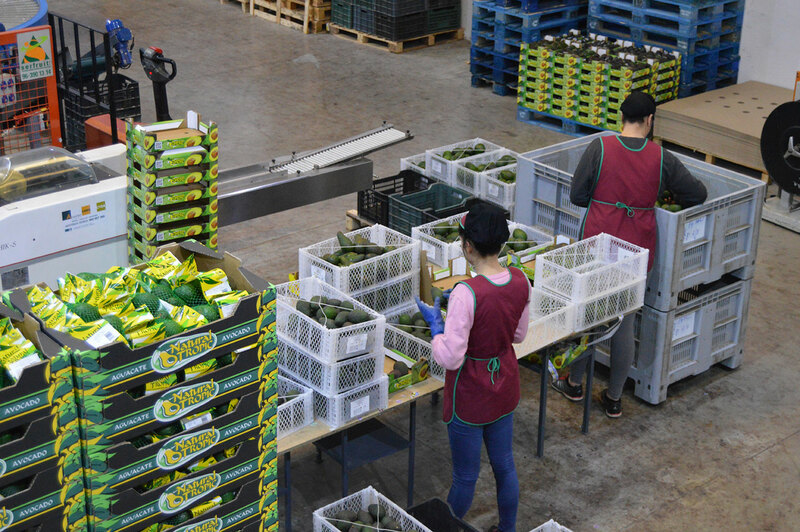 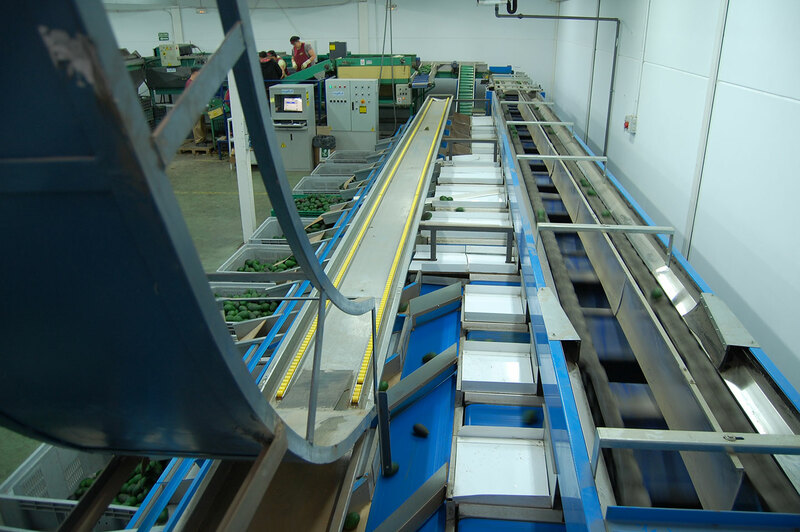 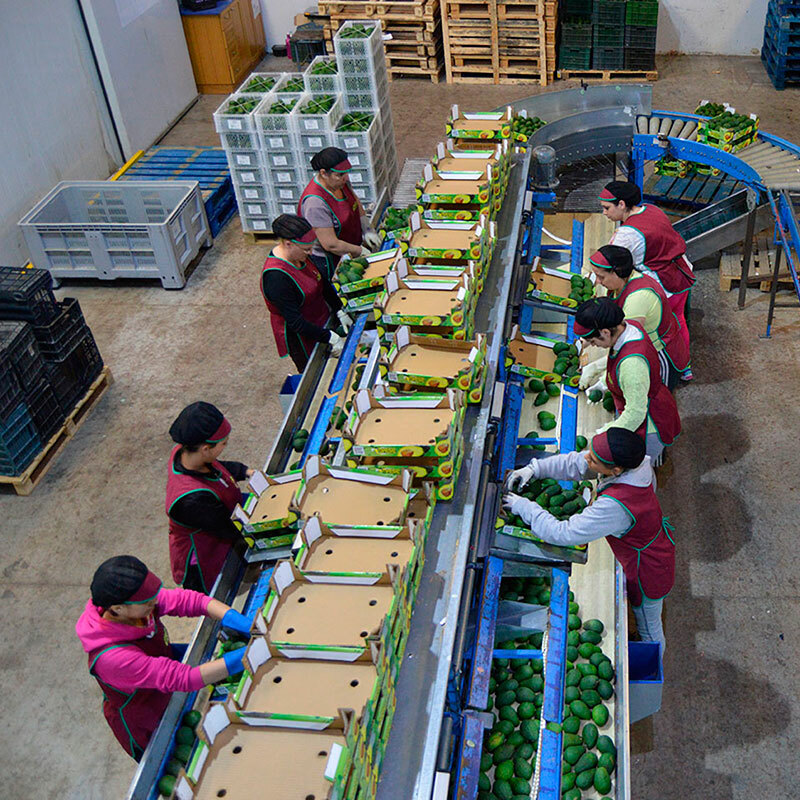 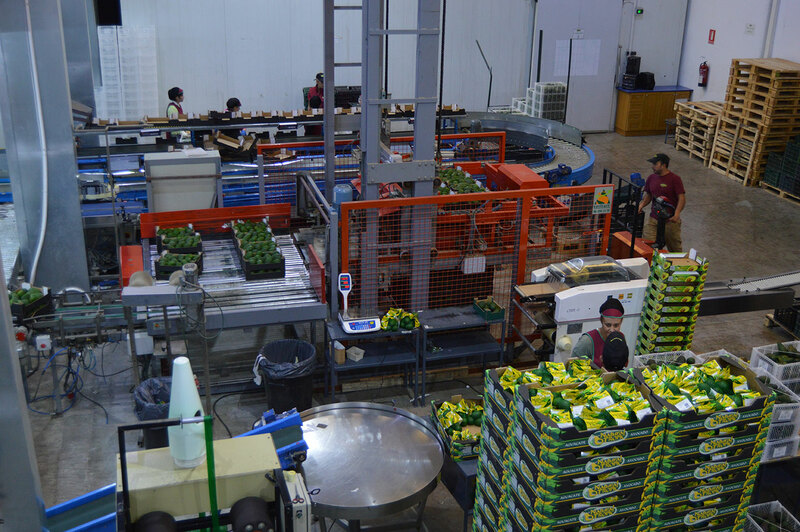 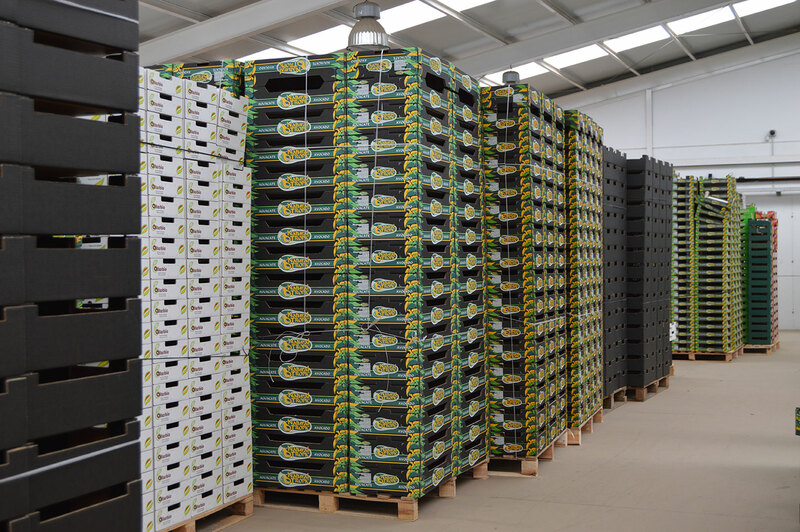 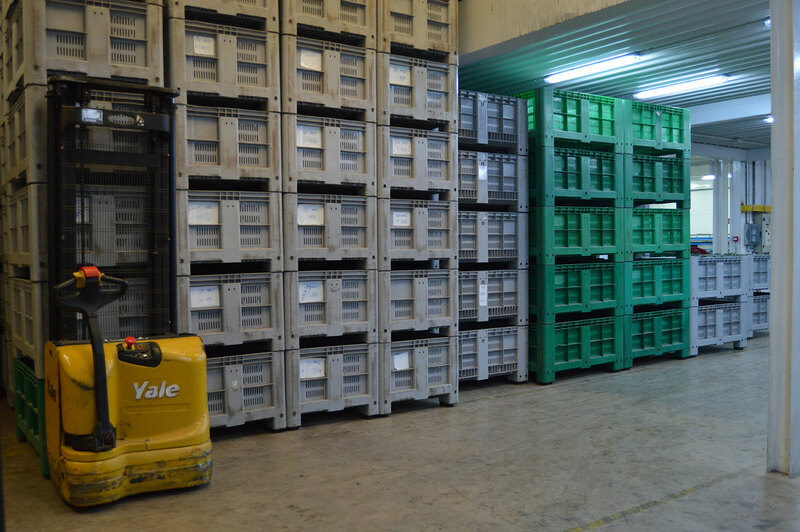 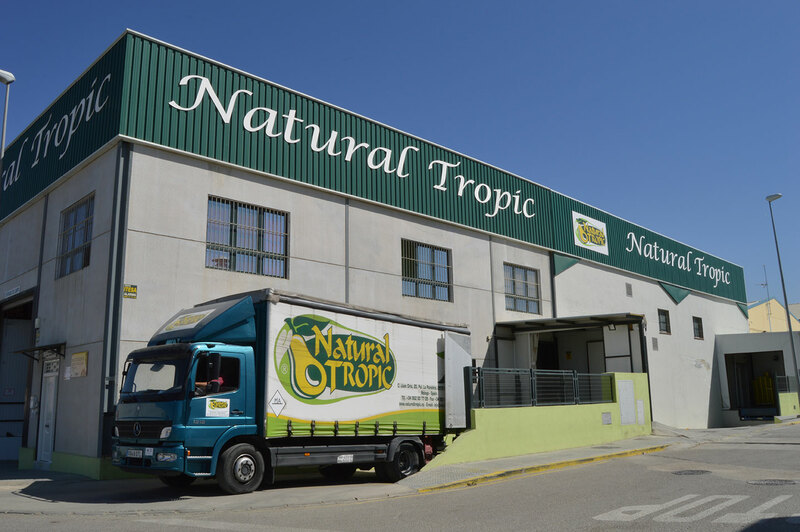 We have a modern large warehouse equipped with the latest technology for storage and controlled cooling, guaranteeing the cold chain in every moment. 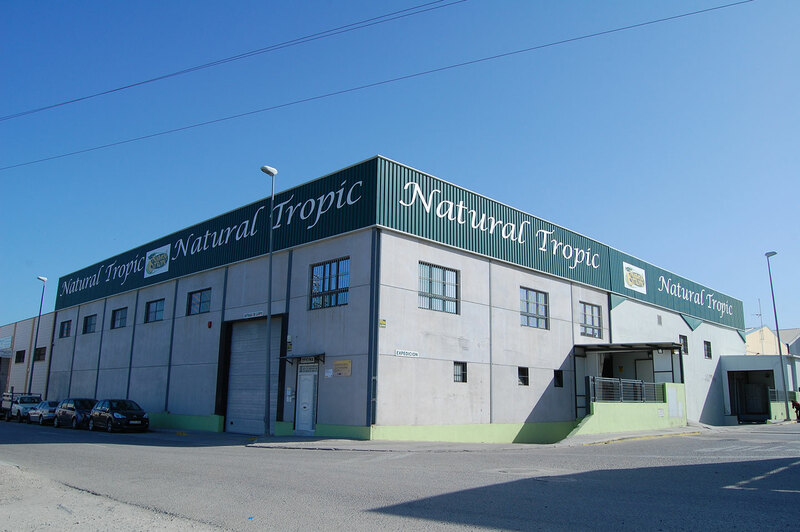 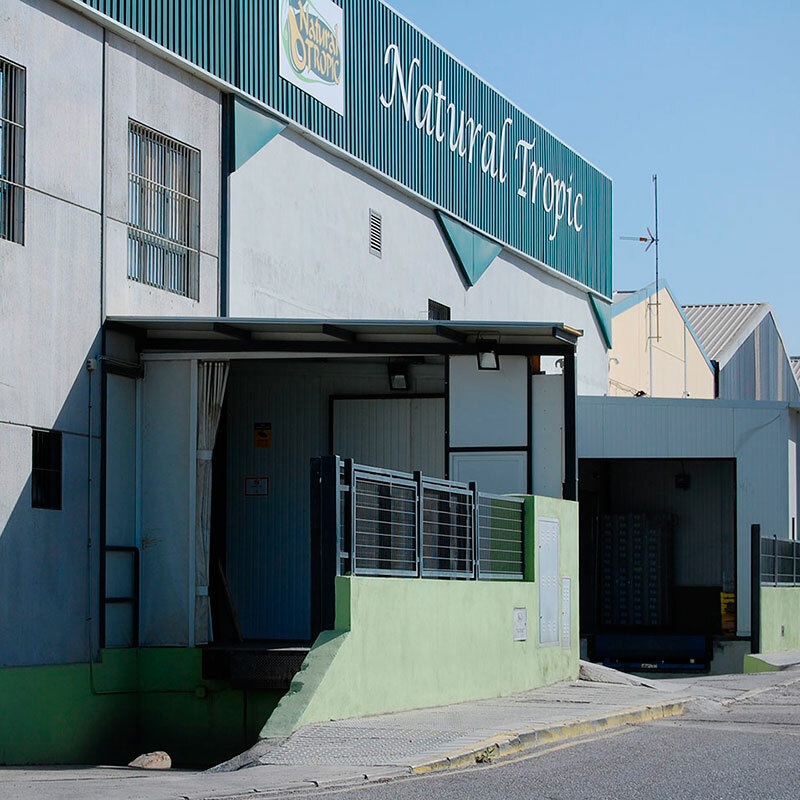 Natural Tropic prosseses modern loading and unloading docks, equipped with safety measures, video surveillance and controlled access. 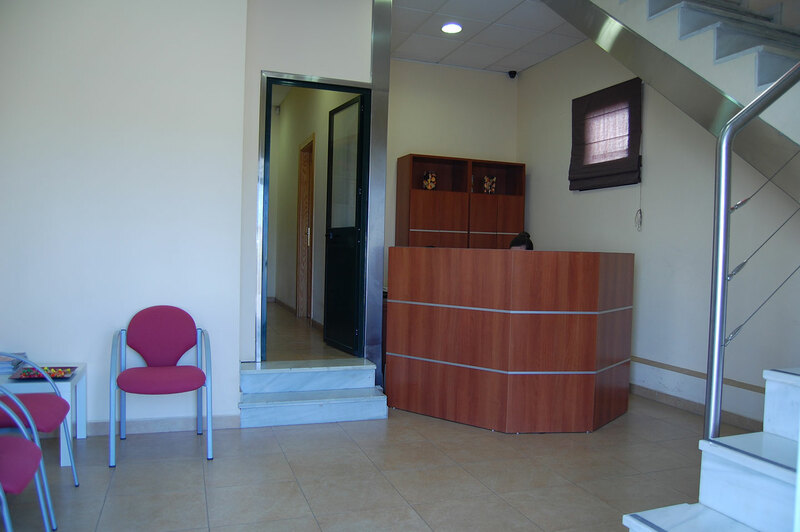 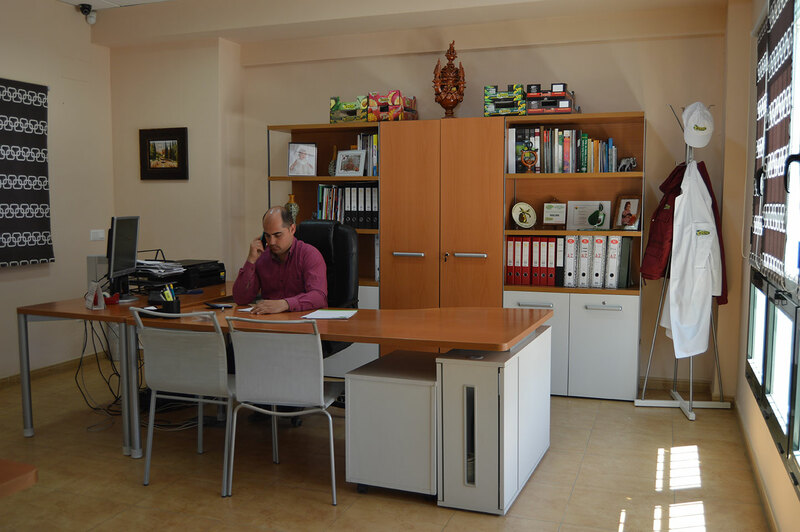 A part of this we have offices available where our staff is at the complete disposal of our clients, growers in order to resolve all occuring doubts regarding agricultural, technical , quality and administrative issues.